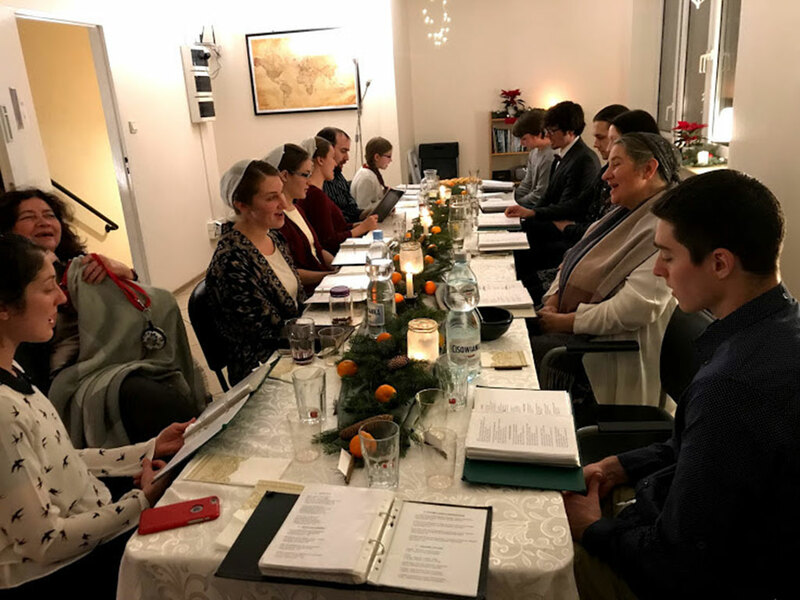 Earlier this year we found out about good quality Bibles and books that are available at no charge from an organization called Eastern European Mission. We have been distributing some of them, and recently let our Seed of Truth readers know that we could send them any of these materials that they are interested in. Within a week, we had over 100 orders for over 1000 Bibles and books. Many of these are from individuals, but some are from people involved in prison ministry and other evangelistic efforts. 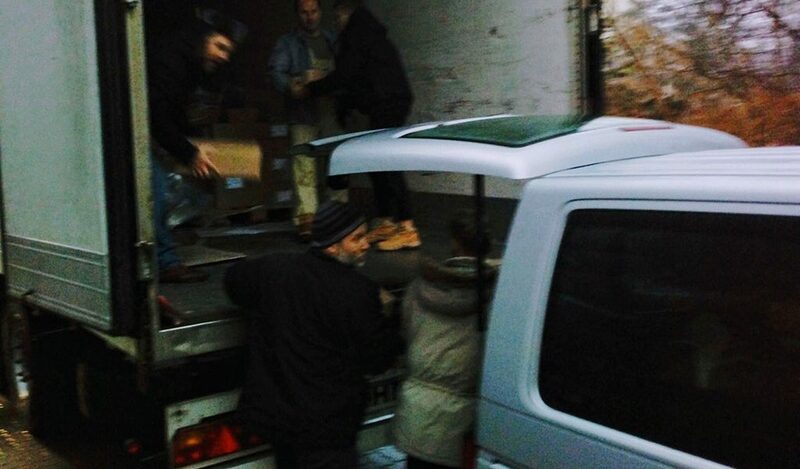 We are glad we can help meet the need for quality Bibles and Christian books in Poland. If you would like to make a donation to Eastern European Mission to support their work, visit their website. Lavern was encouraged recently to attend a weekend fast with 60 men from all over Poland. Most of them are from small home groups or unaffiliated churches. This meeting has been held quarterly for 14 years. It’s very informal, but the spirit of earnestly seeking God and encouraging each other is powerful. It was also a first for hearing 60 Polish men’s voices robustly singing acapella in unison. Many of the men were glad to hear about the availability of the Bibles and books. Matt and Deborah hosted Gateway to English’s Christmas banquet at the school this year. We feasted on traditional Polish Christmas food, complete with fish in aspic and Wigilia cabbage and mushrooms. While the staff see each other every day, it was so fun to celebrate Christmas in a formal way as work family. We finished the evening with carol singing and scrumptious desserts. The Agape congregation has been looking for more ways to reach out to people in our town of Mińsk. Pray for connections with people who need help and for wisdom and care to love them well. Alyssa Zimmerman traveled to the US for two weeks over Christmas to be with her family. Her mom, Dawn, was recently diagnosed with cancer and begins treatment soon. Pray for courage and trust and for wisdom to make good decisions. For fresh energy and ideas for the teachers at GTE as they begin 2019. In January, we expect to need $11,292 in general donations to support the team and the ongoing activities in Poland. In December, we received $8,225 in general donations. We have some reserve for January, but we may have a shortfall of several thousand dollars by the end of the month. If you would like to help support the shipping costs for literature distribution, you may earmark donations to AIM. We anticipate costs of around $200 per month for shipping.